The boom in pre and post-holiday season online shopping has seen the digital market offer new entrepreneurship opportunities every year, accelerating sales through digital channels. However, these opportunities also mean that risks, frauds, and scams become quite palpable. It’s in these “consumer focused” times, with the discount frenzy of Black Friday and Cyber Monday, or the shopping for holiday bargains and new year sales, when consumers and establishments become more vulnerable to scams that seek to violate personal data integrity and access to bank accounts. Moreover, it is proven that out of all frauds and cyberattacks suffered by companies of all sizes, 20% involve credit card identity theft during payment processing. It is becoming increasingly important for consumers to recognize the security levels of commercial establishments and websites where they carry out transactions. No matter the size of your business, ensuring that you have protocols to protect buyer information is critical, and less than 10% of small businesses in Latin America take this into account. Make the use of antivirus and antimalware software compulsory on all business computers. Maintain a disciplined operating system updating policy for all computers. If you have an online store, make sure to perform periodic system penetration tests in collaboration with advisors to identify potential security risks and resolve them in a timely manner. Educate your staff about the permanent risks to which the business is exposed, as this is critical, and about the standards in place to protect data at every stage. Keep up to speed with technologies, procedures, and security standards deployed in the market. For example, the use of Transport Layer Security to enable “secure” transactions within a page. Make sure that your payment methods comply with the standard PCI DSS 3.2.1 for data protection in electronic transactions with credit cards. The components of this standard add value to cardholder data protection, and are strictly enforced by small and large companies that process, store, or facilitate card payments. Offer payment methods with recognized reliability. PayPal is a good example, if you know how to use it. Nowadays banks offer their own methods, with special codes for electronic transactions. At the same time, it is important to have the perfect partner to support your organization in terms of cybersecurity, offering the right advice to prevent unwanted incidents. 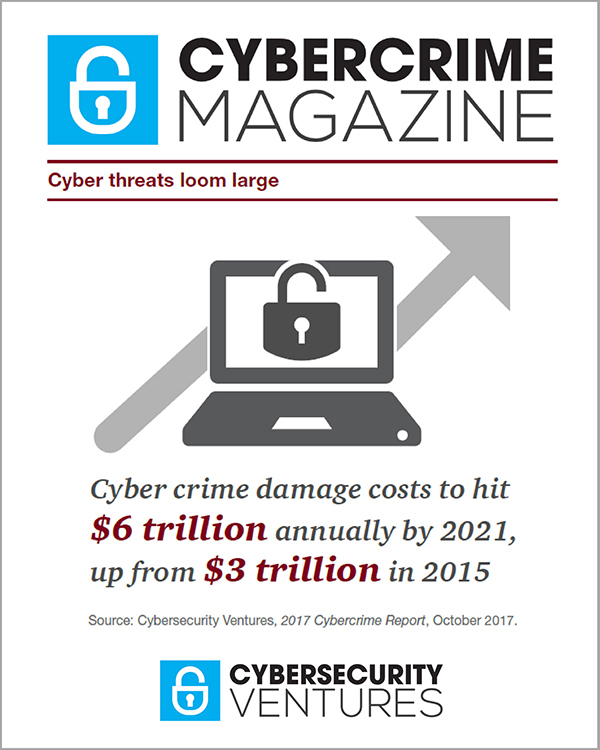 GM Security Technologies is a company specializing in this area, offering innovative cybersecurity, governance, and compliance solutions and services, focused on managing digital risk. Its solutions are designed to detect sophisticated attacks and respond to them effectively, thus reducing business fraud, and cybercrime risk. As the next step to offer the best in class digital risk management services, GM Security Technologies announced the acquisition of 1st SecureIT, a leading QSAC company for the Payment Card Industry Security Standards Council (PCI SSC), specialized in information security, fraud prevention and cybersecurity risk management. With the addition of 1st SecureIT, the company will add new technical and commercial talent to accelerate expansion in information security, digital risk management, and compliance. This acquisition positions the GM group as a leader in talent certified by the PCI SSC to perform PCI DSS assessments throughout Latin America. It is important not to leave your company’s cybersecurity behind, so join the experts who will provide the advice and support necessary to protect your organization 24 hours a day, 7 days a week, and 365 days a year. GM Security Technologies creates innovative solutions that help accelerate business breakthroughs in the areas of managed hosting services, multi-tenancy, business continuity, integrated security—physical and technological—cyber-security and automation processes and orchestration, with the aim of offering cost efficiency solutions to customers and business partners. Our principles of simplicity, innovation and customer success has made us the leading and fastest growing security and technology provider in northern Latin America.